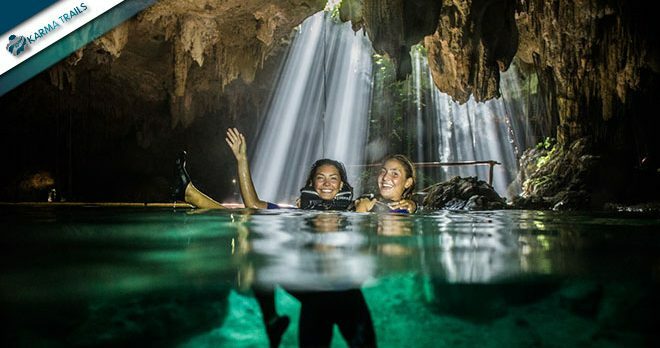 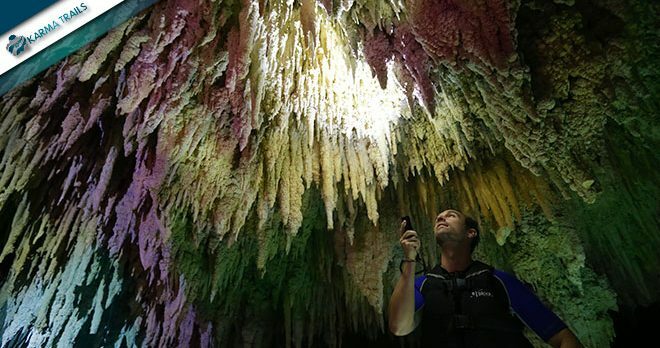 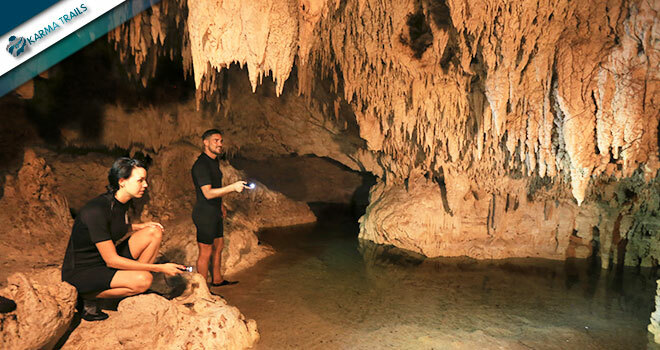 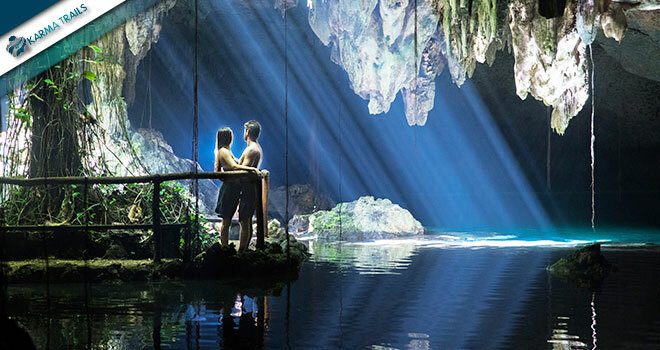 Inmerge yourself in the untouched nature of Riviera Maya tropical jungle, where you'll have the opportunity to discover the amazing river flowing underground of Yucatan Peninsula. 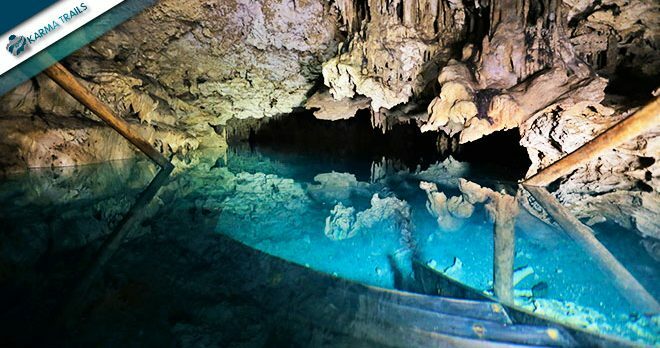 Our guide will take you to walk, snorkel, swim and relax in the crystal-clear water of Cenotes and Caves. A perfect adventure experience for nature lovers. 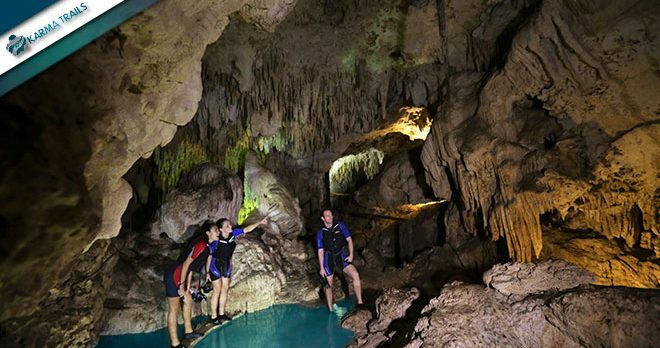 The area is also available for private events, as Weddings, Photo Shoot, and Party.